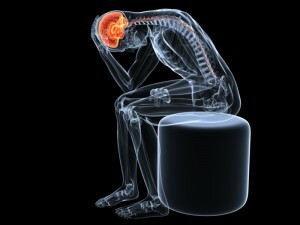 A migraine headache is characterized by severe throbbing or pulsating pain in the head. Migraine headache is also associated with nausea, visual disturbances and sensitivity to light and sound. Migraine headaches may pass through 4 distinct phases—prodrome, aura, headache and postdrome. Prodrome phase takes place 1 – 2 days before a migraine and is accompanied by symptoms, such as constipation, depression, food cravings, irritability, uncontrollable yawning. Aura happens before or during a migraine, and is characterized by visual disturbances, seeing flashes of light, sensory sensations in the arms and legs, and speech problems. Headache attack is the third phase of migraine, and can last up to 72 hours. Finally, postdrome, the last phase, is associated with feeling drained out, and even mild euphoria. 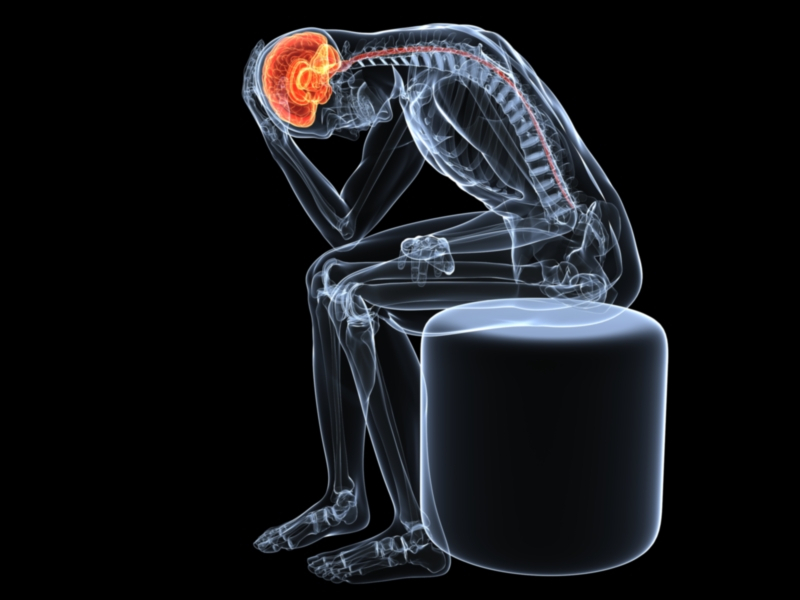 Both genetics and environmental factors may lead to a migraine headache. Changes in the brainstem and trigeminal nerve are possible causes of migraine. A reduction of serotonin levels results in the release of neuropeptides from the trigeminal system, leading to the experience of head pain. Other causes of migraine include hormonal changes in women, certain foods (e.g. aged cheese, salty food, food additives), alcohol and caffeinated beverages, stress, acute sensory stimuli (e.g. bright light, loud sounds), intense physical activity, changes in environmental conditions, and certain medications (e.g. oral contraceptives, vasodilators). Migraine headache is more common in people with a family history of migraine, women, and during adolescence. Individuals with migraine headaches may be asked to undergo various tests to identify underlying serious conditions. Blood tests can be performed to detect the presence of infections and toxins in the blood. Imaging tests, such as computerized tomography (CT) and magnetic resonance imaging (MRI), may help detect structural abnormalities in the brain and blood vessels. Finally, aspinal tap or lumbar puncture is used to identify brain infections. 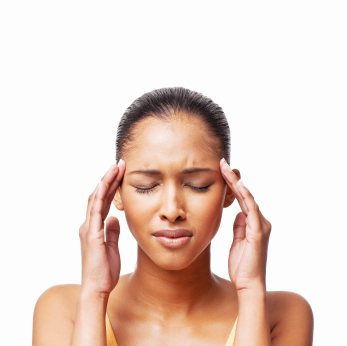 Although migraine headaches have no cure, they can be managed through pain medications and preventive therapies. Pain medications include nonsteroidal anti-inflammatory drugs (NSAIDs), triptans, ergots, anti-emetics, opioids and glucocorticoids. Patients with severe or frequent migraine attacks may benefit from preventive medications to reduce the frequency, severity and length of migraine attacks. Cardiovascular drugs, such as beta blockers, calcium channel blockers and angiotensin-converting enzyme inhibitor, are known to be useful as migraine preventive drugs. 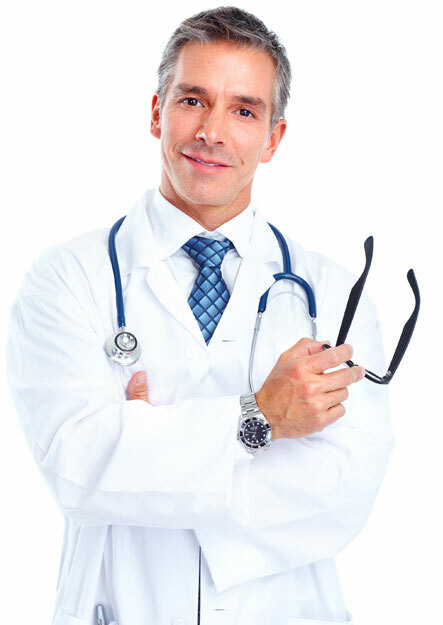 Other classes of preventive medicine include antidepressants, anti-seizure drugs and botox. Unlike surgeries, which require a lengthy recovery process, stem cell therapy is a simple outpatient procedure with no down time. 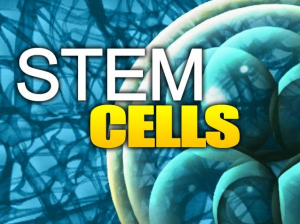 Moreover, stem cell therapy is well tolerated in various patient populations. Several studies have demonstrated the benefit of such therapy in supporting natural healing after various types of connective tissue damage. Chen Y, Shao J-Z, Xiang L-X, Dong X-J, Zhang G-R. Mesenchymal stem cells: a promising candidate in regenerative medicine. Int J Biochem Cell Biol. 2008;40(5):815-820. 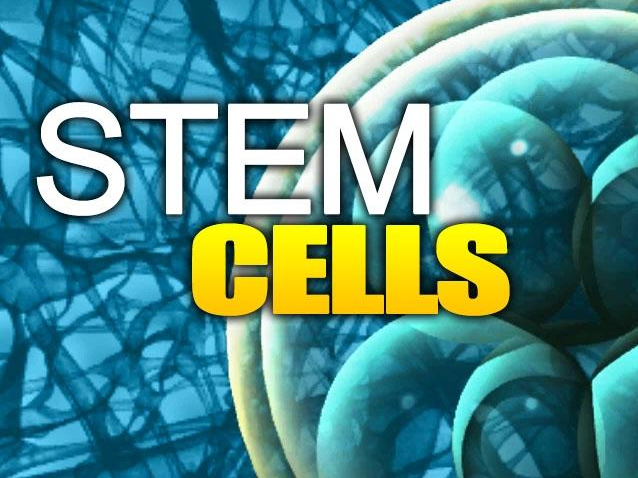 CONTACT R3 STEM CELL CLINICS FOR MORE INFORMATION AND TO LOCATE A CENTER OF EXCELLENCE NEAR YOU. CALL (844) GET-STEM TODAY!